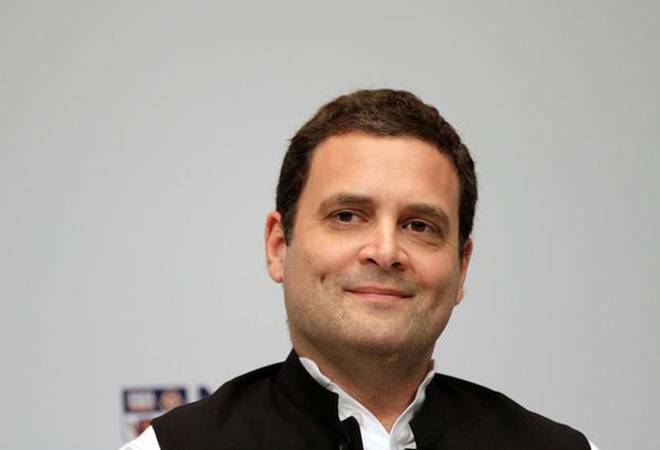 Rahul Gandhi said, “We have decided to dramatically increase the amount of money we spend on education. After coming to power, we will spend six per cent of GDP on education.” “We will make sure all our people have access to top quality education. Those who cannot afford education will get a scholarship,” he added. “Recently there were elections in northern India and we promised that after coming to power, we will waive off farmers’ loan within the 10 days. Within two days of coming to power, we waived off farmers’ loan in all three states,” the Congress president added. “We commit that loans of farmers in Andhra Pradesh will be waived off once we come to power in the state. Food processing industries will be set up close to farms. We will give you cold storage facilities and regular increase in the MSP,” Gandhi said. “I understand the difficulty being faced by farmers because of water. I understand what groundnut farmers are facing. As many as 600 farmers committed suicide last year,” he said. Both Assembly and Lok Sabha polls will be held simultaneously in Andhra Pradesh.